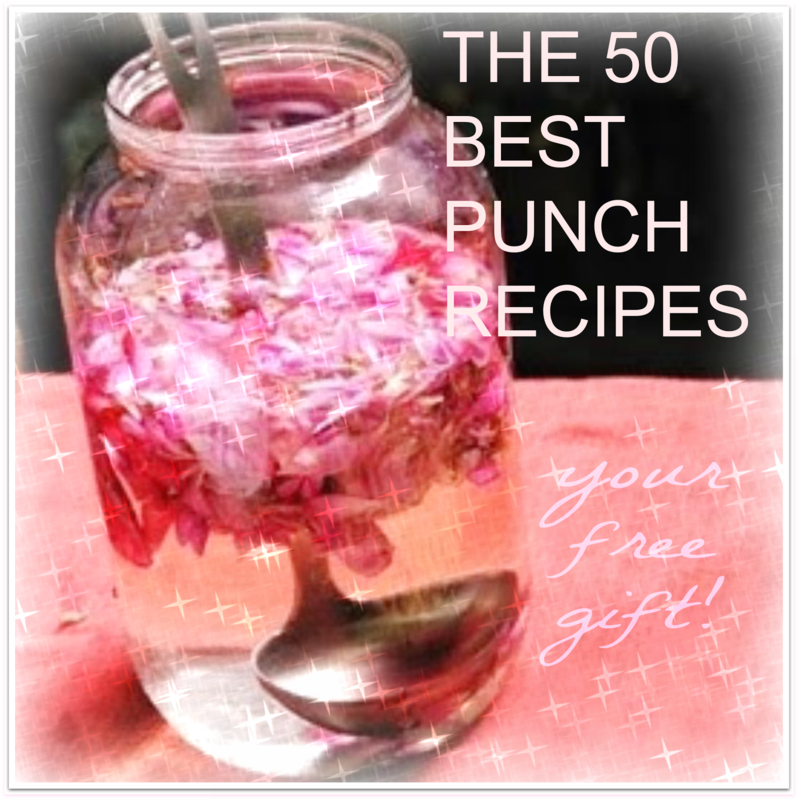 It has been four years of blogging about punch recipes. I cannot believe I have finally reached the bottom of the collection that my dad left me so many years ago. I am not going to post all the many single drinks that are also in the collection as I believe that is a whole other category. I also have an entire cookbook of recipes from famous restaurants that was given to my dad from different chefs. Which I could see many wanting to get a glimpse of. Well maybe in the future. 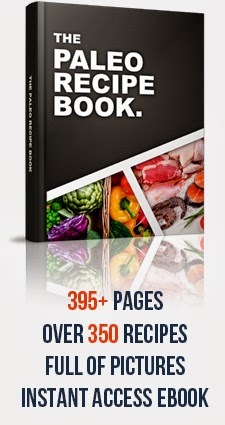 But for now I am closing the chapter on theBest1-2punchrecipes and have begun work on publishing the book. It will be available to all on this blog and my website as well soon. Thank you for your faithfulness in this journey it has been an enlightening experience. I thank my dad as well for leaving the book with me and for his creativeness. Here is a review of the qualifications of just the "right punch"
(this blog was started on August 29, 2010 which is 2 days after my Mom and Dads birthday/anniversary August 27) Cheers to you both! A successful punch is a drink with character. It is either definitely hot or thoroughly chilled. It has a pleasing tang and is never too sweet. It delights the eye as well as the taste and maintains its strength to the very last cup. You can prepare punches in any amount. 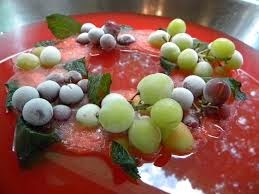 Most kinds of punch are easy to put together in terms of gallons. But a few, like the famous Planters Punch are traditionally made for one tall glass. And the fruit Sangria that's liked so well is meant to be served in pitcher. Cold punches benefit by mixing ahead and allowing to blend. For optimum chilling and strength, chill all ingredients thoroughly before placing in the bowl with ice to avoid too rapid melting and a diluted punch. Always add sparkling mixes just before serving. A large single ice block will not melt as quickly as small cubes. 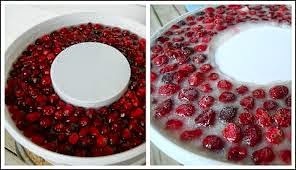 Ice molds are a decorative addition to the punch bowl They are especially attractive when the water is colored or when a pattern of berries or pieces of fruit are frozen into them. A novel block of ice or cubes can also be made by freezing fruit cocktail or pineapple chuncks along with their juice. 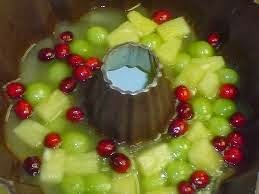 You may also make the mold with one of the mixers or juice so that when it melts it does not dilute the drink. Small scoops of sherbet can take the place of ice and at the same time, produce a decorative effect. When using take into account the sweetness they give. A handsome punch bowl with matching cups makes an impressive presentation and one of the fancy fountains are always a hit a big events. 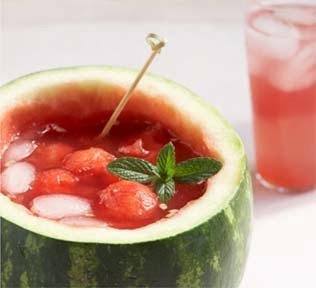 You can always use the hollowed out watermelon for creating a "cool" looking display at seasonally appropriate events. 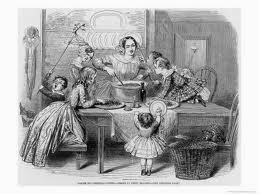 When preparing punch, use a simple syrup of superfine sugar for sweetening to insure complete dissolving. For large crowds it's ok to serve up several cups at a time, but do not do this with carbonated punches. 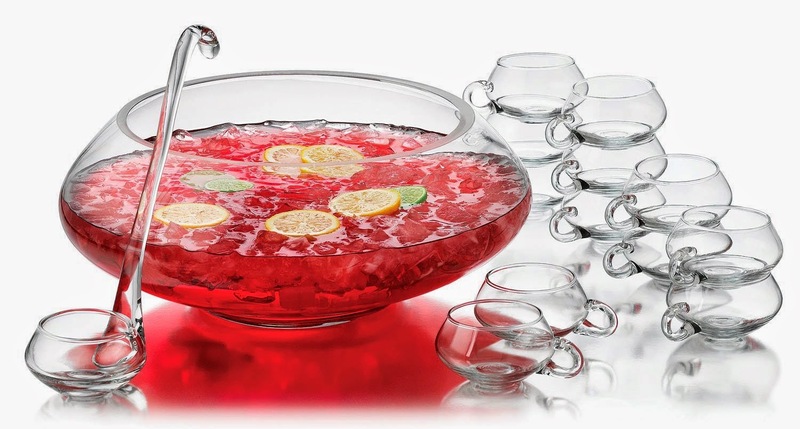 A festive well filled punch bowl radiates cordiality on an impressive scale. Yet it is the easiest way to provide refreshment for a large or lingering group. Thank you again for visiting the site and I hope you always return when you are in need of just the right punch!